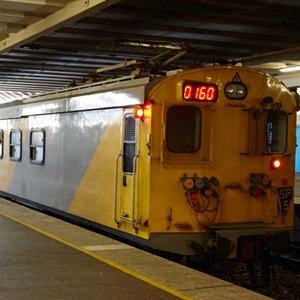 The City of Cape Town has called on Transport Minister Blade Nzimande to declare a state of emergency over the railway attacks, following a tragic attack on a train travelling in the Stellenbosch area. Mayoral Committee Member for Transport and Urban Development Brett Herron told News24 on Monday that Nzimande’s special advisor had acknowledged receipt of the request. 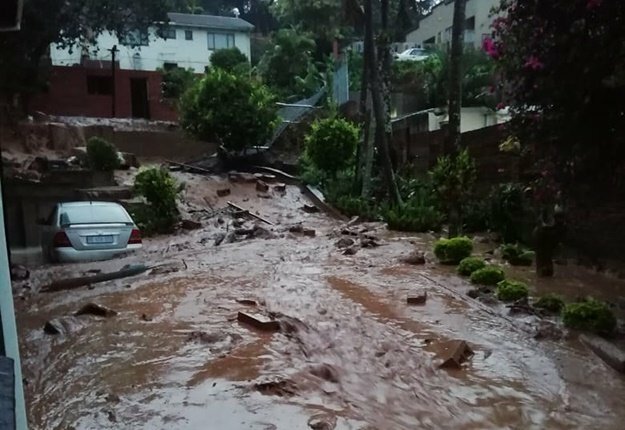 In a statement on Sunday, Herron said he "requested the minister to declare a state of emergency or disaster in so far as the rail service in Cape Town is concerned. "I did this so that the National Government can deploy additional resources to investigate, arrest and prosecute those responsible for the ongoing attacks and sabotage and to assist us to turn this service around and prevent it from total collapse," he said. "Urban rail is the backbone of public transport in Cape Town. Thousands of commuters are relying on the service to get to work. The majority of these commuters are from low-income households and cannot afford other modes of public transport." Herron’s request comes after a gang of five men robbed commuters travelling on a train between Lynedoch and Eerste River and then threw them off the train on Friday last week. A 32-year-old man was killed during the robbery and eight other men were injured, including a man who had a knife blade stuck in his skull. The injured men and dead man were apparently all colleagues. "I am shocked beyond words by the horrific details of this latest attack. Cape Town’s rail commuters, who are among the most vulnerable in our society, are facing an onslaught of violence on a daily basis," Herron said. He added that he had accompanied Nzimande to Prasa’s depot in Paarden Island to view the damage to rail infrastructure earlier this year. "He was fully briefed on the extent of the sabotage and safety risks and committed to convene meetings with stakeholders to improve and modernise the service in Cape Town. Rail commuters cannot wait a day longer for the minister to deliver on his promise," Herron said. Herron also claimed that Prasa had failed to pay their part to fund the special Rail Enforcement Unit, after signing a memorandum of agreement in May 2018 with the City and the Western Cape Provincial Government. "Despite PRASA’s obligation, as confirmed by the Constitutional Court, to ensure a safe public transport service and all of our efforts to assist them to honour their obligation, we are still awaiting PRASA’s contribution of R16 million,"Herron claimed. He said that he had sent a number of reminders to Prasa executives to honour their agreement, and to ensure the city is no longer short of recruits due to the cash shortfall. "As local government we are already going beyond our mandate to contribute and fund a solution that is the sole responsibility of National Government." Prasa spokesperson Zinobulali Mihi on Monday said they will be engaging with the City on the matter in due course and will release a formal statement shortly. Prasa on Sunday expressed "extreme shock" over the violent attack. "This callous act by fellow citizens on defenceless and innocent passengers, who in the main are the poorest of the poor, is indicative of a wounded nation," said Prasa board chairperson Khanyisile Kweyama in a statement. She said the passenger railway agency was still trying to understand the attack and vandalism of infrastructure in the Western Cape. "This sudden shift to attacking innocent citizens, who are soft targets, is unbearable and is condemned with the strongest terms." Prasa regional manager Richard Walker said that Metrorail and the police would work together to get to the bottom of the spate of crimes on board public transport in the province.